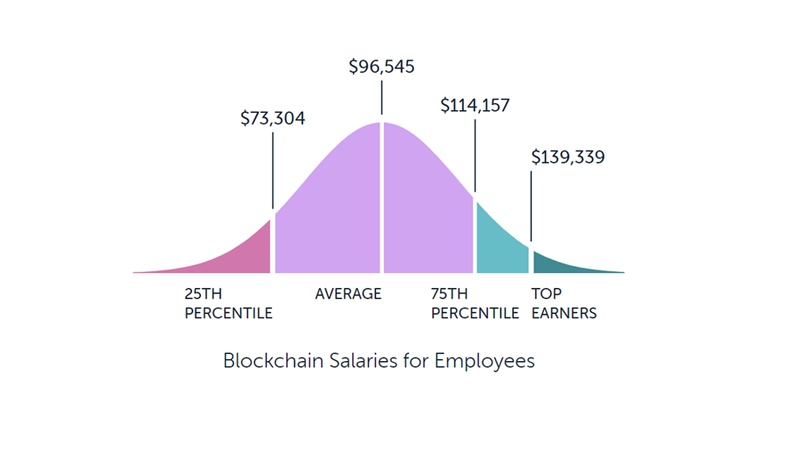 Salary tracking website Paysa – link below – shows just how much those in the BlockChain industry are getting paid. For recruiters, hiring BlockChain developers involves more than just getting someone with the skillset. Business hiring employees for their foray into the new technology are looking for people whose skills transcend coding – those capable of offering a bit more on an individual level than just lines of script. So that you don’t come out of that next interview with a disappointed look on your face,I sat down with a real-life BlockChaindisciple, Ben Green of the specialized recruitment company BlockChain people – an agency designed to position the right candidate with the right position in exactly this industry. Ben has seen people who get it right and people who get it wrong. He says there’s something to learn from both camps. Ben says there are two main avenues through which applicants can find a position for themselves. First, there are internal projects, during which large companies take some initial small steps to experiment with a BlockChain, in order to see if there is an opportunity for them. Second, there are smaller startups who have a specific, often funded idea in mind and are raring to go. Both of them expect some essential skills on your resume before they even consider you for an interview. It would be a misconception to believe that there is only one suitable language for developingBlockChain and related apps. In fact, there are roughly five(depending on where you draw your line) recommended language in all:C++, Java, Python, Simplicity, and Solidity. Each of these languages is great on their own and having skills with common vanilla coding capabilities like this are table stakes. As you probably know from your own experience, seeing things from the perspective of more than one language allows you flexibility of thought when you need to solve a complex problem. You can decide on how to go about the building of frameworks, know what language would suit the needs of a company and other such technical details. A seasoned BlockChaindevelopershould also be a well-rounded person, according to Ben. Many BlockChain developers are only versed in the development and creation of BlockChain apps, and nothing more. To be considered a full-fledgedBlockChaindeveloper, it would be necessary to know a little about every other thing that goes into making the BlockChain platform work. That includes, but is not limed to Design thinking, DevOps and ContinuousDelivery operations. Perhaps even more important, according to Ben, is a clear, stated and demonstrated a passion for the industry and the technology it’s developing. There are a growing number of University courses and other formal education opportunities which are available to people who want to skill up. They can be expensive – but if you really care, numbers in the small thousands of dollars to attend one of these courses probably won’t bother you. Perhaps just delay your acquisition of this year’s $2000 iPhone! A cheaper, but no less effective way to be an exemplar of motivated inquiry is to get out and meet like-minded people in the community. MeetUp events are free to attend and, often, in a geographically limited area like a town, the community is small enough that you can get to know, and pick the brains of experts in the field who share your interest. Every little bit helps and if you and the interviewer know some of the same people – or better yet have met at one of these events, it can really set you apart. One of the biggest problems firms’ face, when they’re ready to deploy BlockChainservicesis what platform to do it on. Given that there are a couple of them out there, a recruiter would want to know that the person they are hiring is not just familiar to one. Examples of BlockChain frameworks include Hyperledger Fabric from Linux, Ripple, R3 Corda and of course, Ethereum. But a few hours of research will give you a starting point to explore which of these most interest you. The information is freely available online and volumes. The key, according to Ben, is to make sure you can justify the use of a platform in line with the firm’s needs – and importantly, can explain in clear terms ‘where the money is’ for the startup or existing company which is investing in your skills. Every business is there to make money. Make sure you can join the dots from your contribution to their dollar signs. 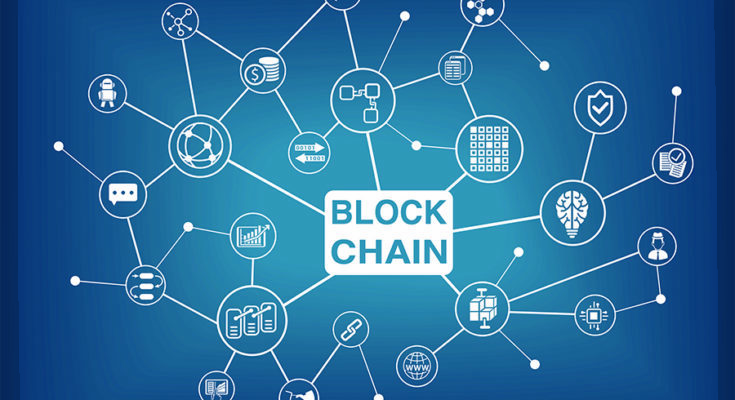 A large proportion of the personnel at the company you could potentially be working for, may not know the first thing about BlockChain and the BlockChain technology. Senior management may have received some good (and expensive) consultancy advice on how BlockChain drives innovation. Most other people, especially in existing, larger, organizations, won’t have a clue. That means they will be unfamiliar with the terms, the opportunities and may even see the situation as a threat. Hiring managers are looking to you, to help do the explaining. The trick is knowing how to take the complexity of BlockChain ideas and convert them into pure English which can be understood (to a reasonable degree) by anyone you talk to. Analogies and stories which extend the recipient’s existing knowledge are the best way of getting your point across. Drop a couple into your interview. If you understand the ideas clearly enough and can get them across to your counterpart (the person with the job!) you’ll be streets ahead by the end of the interview. You should be able to call upon such terminologies as hash, consensus, decentralization and distributed ledger technology with as much ease as you would describe last night’s episode of your favorite show. Ben says that the earliest jobs, the positions in the highest demand are the ones on the market now. In time, other, more standardized (less dedicated to BlockChain’s technology side will be around – Marketing Director, Finance Managers, Sales Managers and so on.) By the time they show up, the increases we’re seeing, in BlockChain wages will be over. Researching the components we’ve described above, networking so you know the community and being able to confidently articulate the ideas you’ve imbibed is what will get you to interview and beyond. If you want to make the most of the situation, start soon, says Ben. Previous PostLed Signs Can Create a Better Response from Consumers Next PostWhat is design sprint and why should you use them?